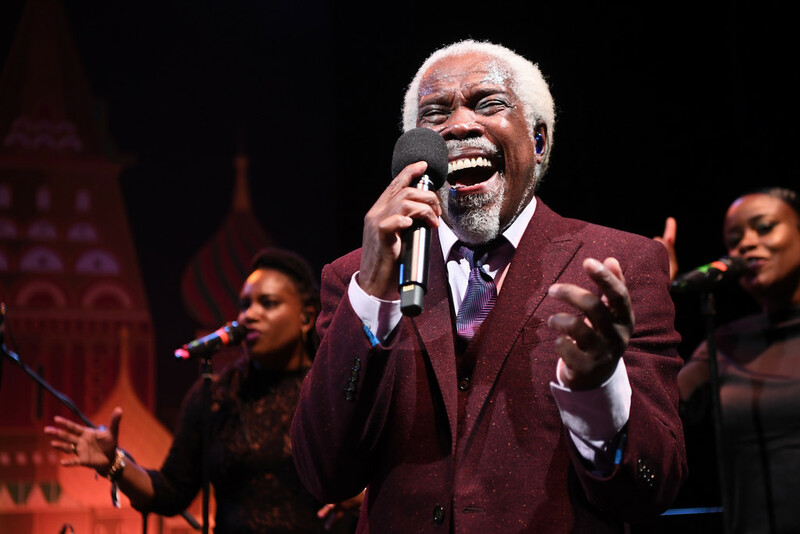 On Monday Walt Disney World announced the initial line-up for the Eat to the Beat Concert Series for this year’s Epcot International Food and Wine Festival. This is the festival’s 23rd year and will run from August 30 to November 12, 2018. New to this year’s concert series will be percussionist extraordinaire and singer Sheila E and ‘80s Canadian rockers Glass Tiger. Also new this year is entertainer Jim Belushi who brings his rhythm-and-blues band The Sacred Hearts to the festival this year. 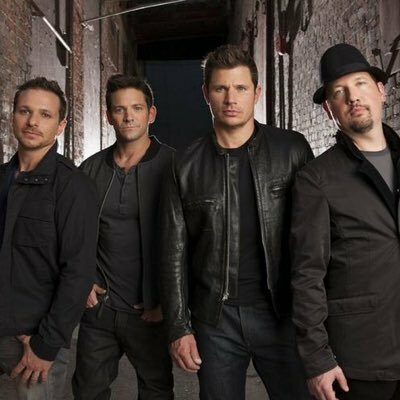 Two Contemporary Christian music artists will also be joining the line-up this year. MercyMe, who successfully branched out from music this year with the hit film based on lead singer Bart Mallard’s life called “I Can Only Imagine.” Also, former “Royal Tailor” front man Tauren Wells, who has found some mainstream success this year, touring with Mariah Carey and Lionel Richie, will also be performing. Returning this year are fan favorites ‘80s pop stars Tiffany and Billy Ocean, along with ’90s hit makers like Hanson and Everclear. 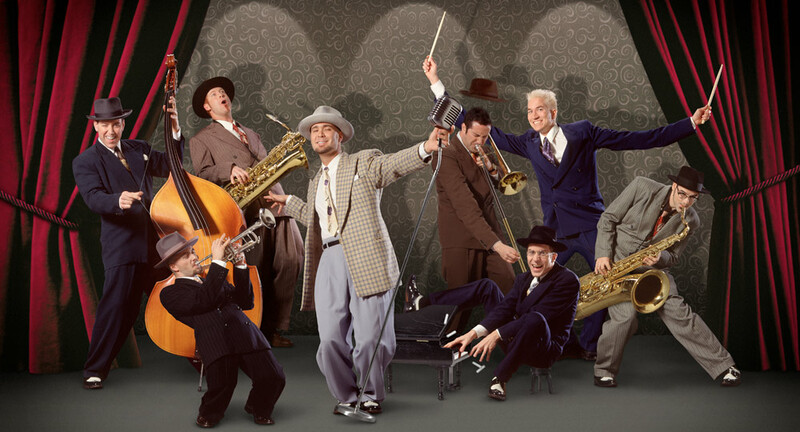 Swing-meisters Big Bad Voodoo Daddy also be returning and will close out the festival. As you can see, the line up is not complete at this time, so check back and look for updates in the coming months.